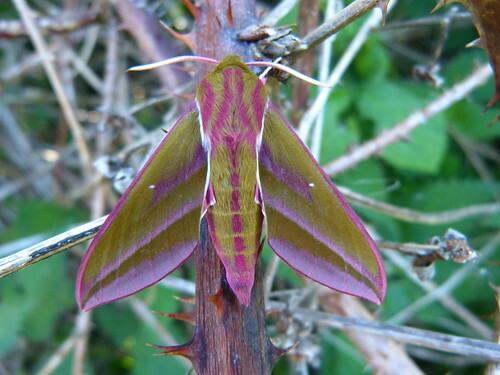 The moth trapping at Tophill Low NR, East Yorkshire has been slowly ticking over as warmer evenings become more frequent. 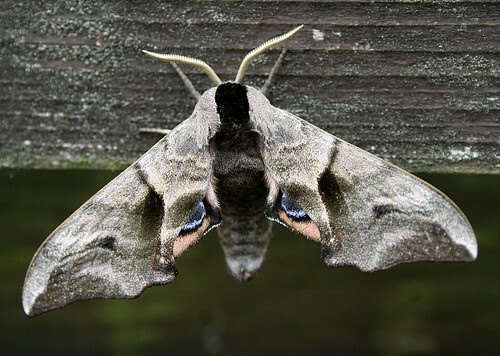 The mild overnight temperatures in mid-May yielded a fantastic number of Hawk-moths Sphingidae for the time of year – including double-figures of Poplar Hawk-moth Laothoe populi – almost 20% of the total number trapped in 2013 – while Elephant Hawk-moth Deilephila elpenor and Eyed Hawk-moth Smerinthus ocellata also appeared at light. 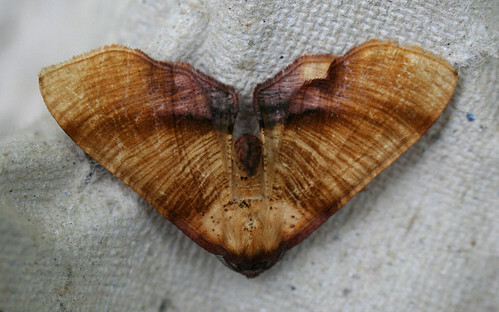 Several Scorched Wing Plagodis dolabraria were one of the brighter species amongst the selection of moths recorded which also included Green-silver Lines Pseudoips prasinana, Cream-bordered Green Pea Earias clorana and Figure of Eighty Tethea ocularis. 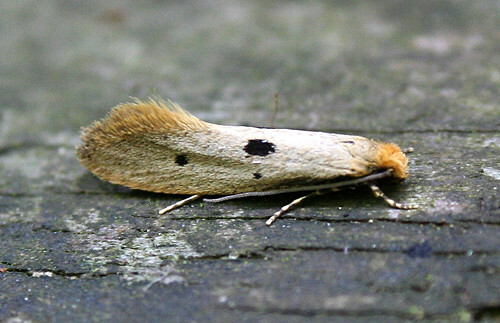 However, none of the above were particularly unusual in Tophill terms, unlike this Seraphim Lobophora halterata trapped overnight on May 16th. 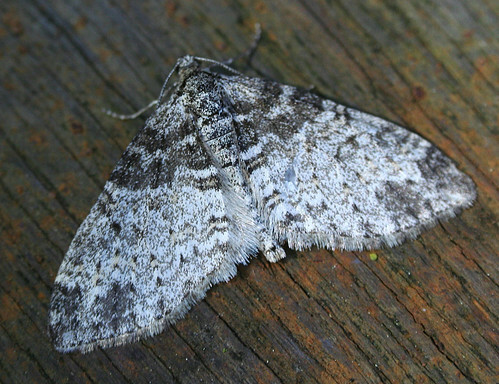 The species had only been caught twice at Tophill Low NR since 1992 with singles in both 1996 and 1999 – so it was something of a surprise when a different individual was trapped overnight on the 17th. 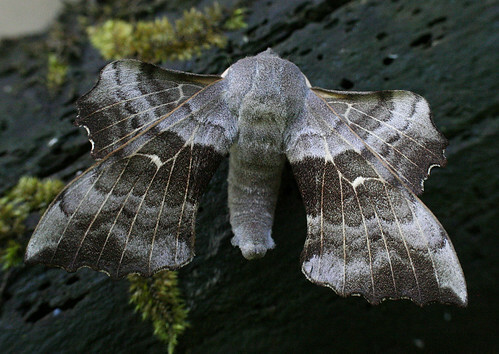 Still a scarce species, probably less than 200 individuals have been recorded in Yorkshire since 1883. 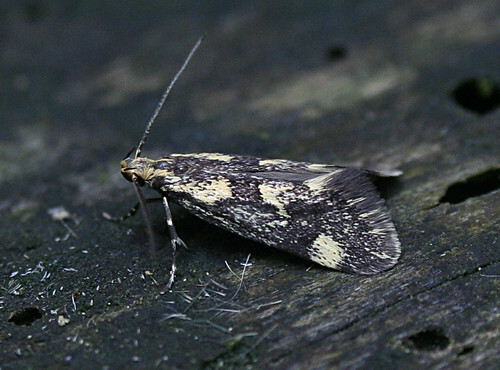 Notodontidae is starting to appear on the wing in small numbers. 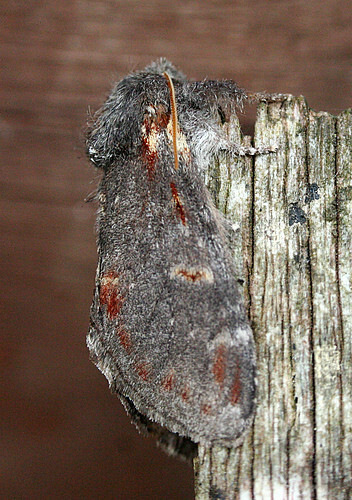 An Iron Prominent Notodonta dromedaries trapped on May 10th was the first for two years and the 21st trapped in site history. 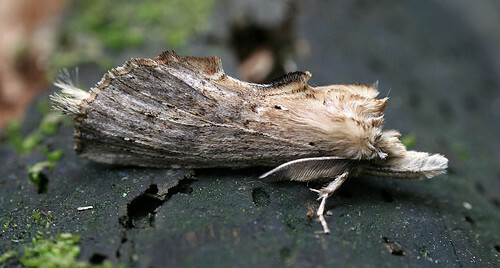 Not an annual species, but one expected to turn up in most years, while Pebble Prominent N. ziczac and Pale Prominent Pterostoma palpina are regularly recorded members of the same group. Some interesting micro Lepidoptera are starting to appear. 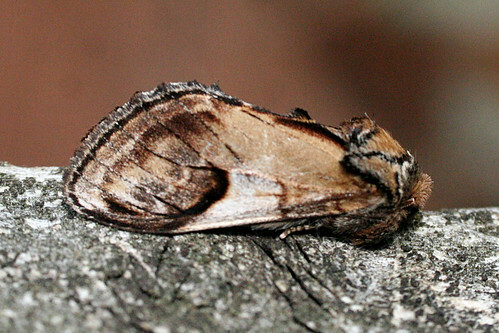 Denisia similella was trapped for the first time in three years – only the fourth site record, while Tinea trinotella is a species which was recorded for the first time in 2010 and only occasionally since then. 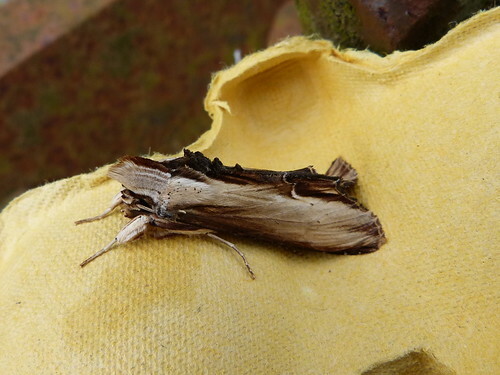 Finally, this Mullein Shargacucullia verbasci was trapped in Ryton, North Yorkshire by Doug Fairweather – a species which has only being trapped once at Tophill Low!! !